Who can participate: citizens of the Republic of Kazakhstan who study at Kazakhstani universities on 2-3 courses of Bachelor’s degree or 1 year Master’s degree. Deadline for submission of documents: from January 21 to February 24, 2019 year. The University of Tartu invites you to undergraduate, graduate and doctoral programs! 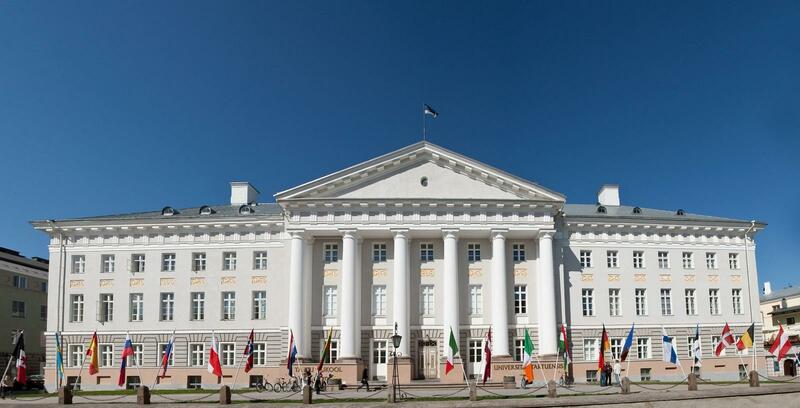 Founded in 1632, the University of Tartu is one of the best universities in Estonia, which is located in the city of Tartu. About 1,500 international students from more than 90 different countries study at the university. 65% of international students at the University of Tartu study for absolutely FREE! And you have such a unique opportunity to get a free education! The university offers the best students who apply, get a 100% free education, and also have the opportunity to receive an additional monthly scholarship to cover living and other expenses for bachelor and master programs! 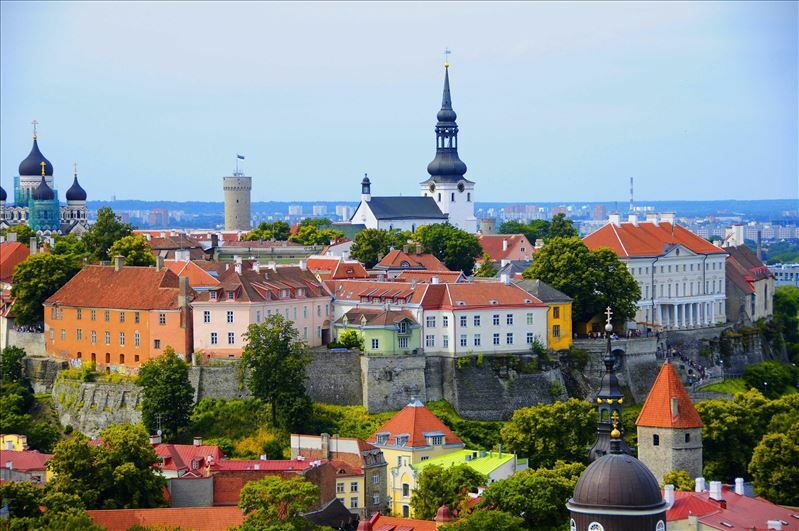 A doctoral program in Estonia is free! Do you want to study for free in English at the most innovative university in Estonia? Then you to Tallinn Technical University (TalTech) !!!! Founded in 1918, TalTech is the only technical university in Estonia. The university is located in Tallinn, the capital of Estonia, and is currently the most international university in the country – approximately 1,600 foreign students from more than 90 different countries study at TalTech. TalTech offers 4 undergraduate programs and 15 graduate programs in English. The university offers the best students who apply, get a 100% free education, and also have the opportunity to receive an additional monthly scholarship to cover accommodation and other expenses! * Admission is managed by the University of Leuven, please apply directly to the University of Leuven. University of Tampere (Finland) specially for Kazakhstan provides 5 places for 100% free tuition on bachelor’s and master’s programs! On November 11, 2018, “the JSC Center for International Programs” signed an agreement with the University of Tampere to provide the university with 5 free places for students from Kazakhstan for undergraduate and graduate programs!!! 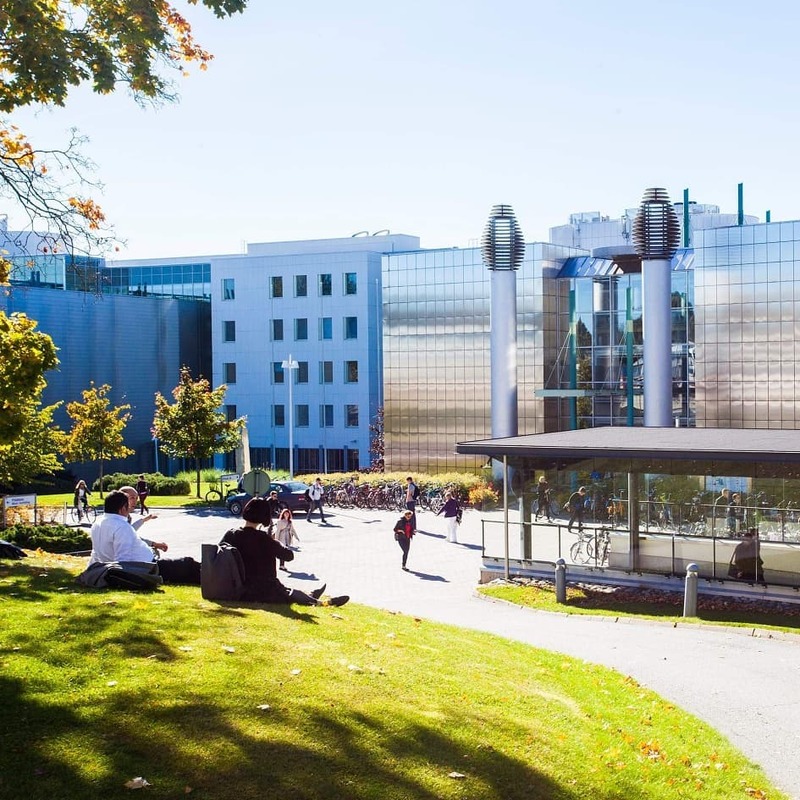 The university is among the top five Finnish universities and offers students flexible and individual training programs that allow them to cover broad interdisciplinary perspectives. 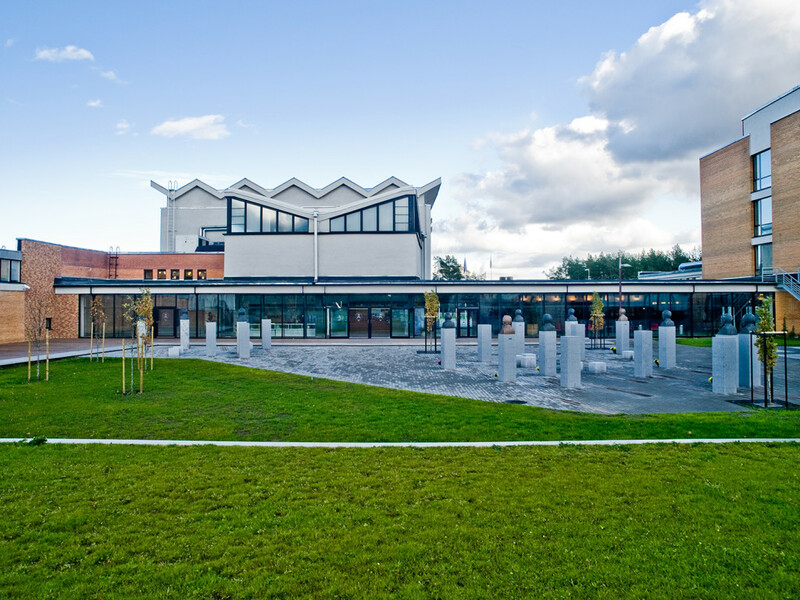 The University of Tampere offers 2 undergraduate programs completely in English, more than 30 academic graduate programs, which can be obtained immediately after receiving a bachelor’s degree. A 50% tuition discount is offered for all students who are eligible to participate in the Tampere University programs and pay 50% of the tuition fee within two weeks after receiving the letter of enrollment. A training grant is offered that covers 100% of the cost of a three-year bachelor’s or two-year master’s or both, if the granted right to study leads from a bachelor’s degree to a master’s degree. The university offers scholarships for academic success to the most talented students. A scholarship of € 7,000 per year to cover the student’s living expenses for the first year of a bachelor’s or master’s program, as well as a scholarship to pay for tuition. Details on the website of the university KSTU or by calling 76-90-56. Within the framework of the agreement between the Ministry of Education and Science of Kazakhstan and the Ministry of Human Resources of Hungary on cooperation in the field of education and science from November 19, 2013, Hungary offers Kazakh citizens can participate in the Stipendium Hungaricum for the 2019-2020 academic year. The deadline for online registration on the Hungarian site is January 15 and acceptance of the package of documents until January 20, 2019. 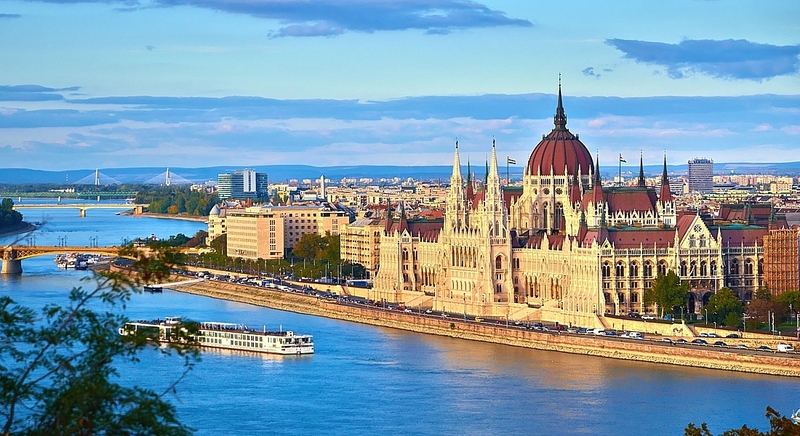 From 28 February to May 2019, will be conducted the selection process by the Hungarian side. Documents must be submitted online application form or from hand to hand appilcation form!! The participants who succeeded to the second round will take official examination of TOEFL. All expenses connected with testing is covered by the U.S. Embassy in Astana. Participants will be selected for academic excellence, leadership potential, proficiency in written and spoken English, and flexibility to be an exchange student. Competition for the Global UGRAD Program is open and merit-based. Selection committees will review all eligible applications and invite semi-finalists for interviews. Upon receipt of applications, test scores, and interview reports, final selection will be made by the US Department of State’s Bureau of Educational and Cultural Affairs in Washington, D.C.
1. Applicants must be a citizen of the country in which they apply for the Global UGRAD Program. 3. Scholarships will be granted to students who currently are enrolled in full-time undergraduate programs only, having completed a minimum of their first semester of study. Participants must have at least one semester or an equivalent term to complete at their home institutions upon completion of the Global UGRAD Program. 4. Applicants should demonstrate leadership potential through academic work, community involvement, and extracurricular activities. 5. Applicants must demonstrate a command of written and spoken English. The TOEFL exam will be required of those selected as finalists or alternates. 6. Preference will be given to those who have had little or NO experience in the U.S. or outside of their home countries. 7. Applicants must be committed to return directly to their home country after the completion of the program. 8. Applicants are over 18 years of age. The application for participation in the 2019-2020 academic cycle will be open November 1- December 31, 5:00pm EST. For application information and instructions, please visit www.worldlearning.org/ugrad. We are pleased to present to your attention the program of the Konrad Adenauer Foundation SUR PLACE. Konrad Adenauer Foundation announces a competition for local scholarships SUR PLACE. With Conrad Adenauer, the foundation of the Foundation, supports the lives of millions of people who are helping them to survive, but not justify their education, but also encourage them to take part in politics and social life. Who can be part in the competition?